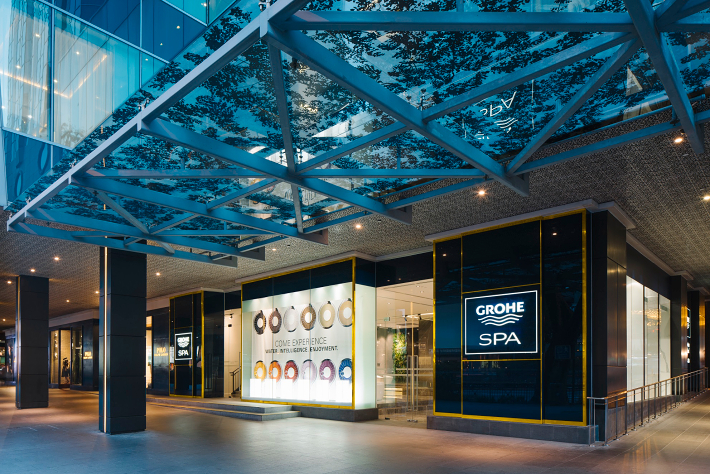 GROHE opens with GROHE SPA the first flagship store in Asia – with a virtual showroom. GROHE shows how the purchase of a bathroom is done in the age of digitization. Visitors can try hundreds of products, virtually and three-dimensionally. GROHE, the world's leading manufacturer of sanitary fittings, has opened its first flagship store in Asia. 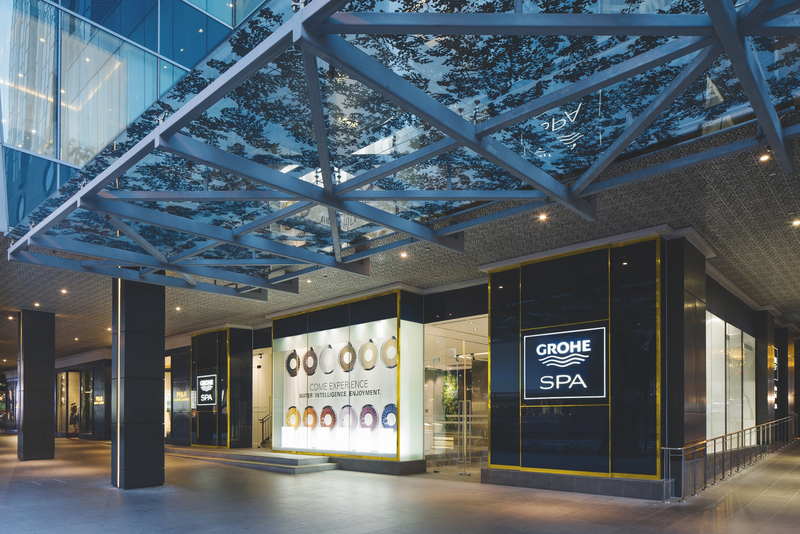 In the heart of Singapore's main shopping street, GROHE SPA aims to raise the bar in delighting and inspiring designers and consumers with a showroom of the most innovative GROHE water technologies. Covering about 600 square meters and two levels, visitors will discover everything about the award-winning GROHE collections and can experience first-hand what the company motto “Pure Freude an Wasser” (Pure Joy of Water) is all about. “GROHE pursues the brand values of technology, quality, design and sustainability, seeking to develop new innovations that bring value to our customers," said Bijoy Mohan, CEO of LIXIL Asia. 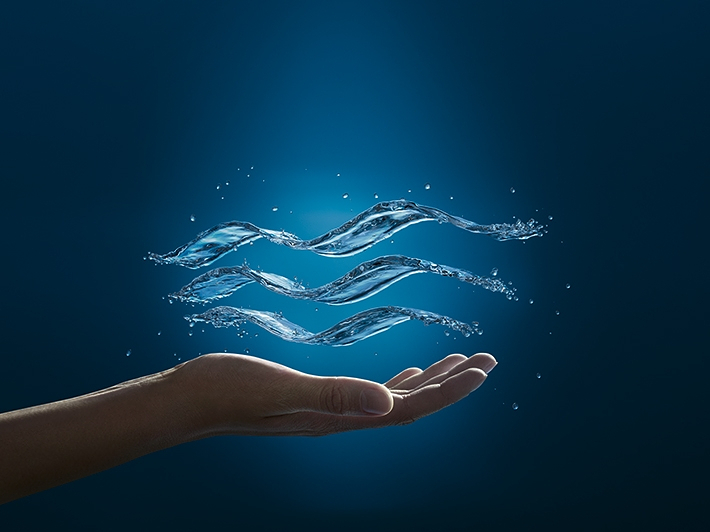 "In the same vein, we strive to up the ante on the retail front, making this showroom a stage where GROHE’s advancements in water technology are brought to life in a realistic as well as virtual way. More importantly, we want to inspire and change the way consumers interact with our products." GROHE SPA is equipped with smart technologies that help consumers and designers to better visualise and plan their selections. One of the store’s highlights is the built-in Shower Configurator where the preferred shower system can be virtually selected. Putting on a “virtual reality” headset, visitors get the impression that they are actually in the shower of their choice. Customers can thus experience realistically how function and design come together andpre-select their preferences without getting wet. All in all, visitors to the flagship store can try hundreds of GROHE products virtually and in 3D. 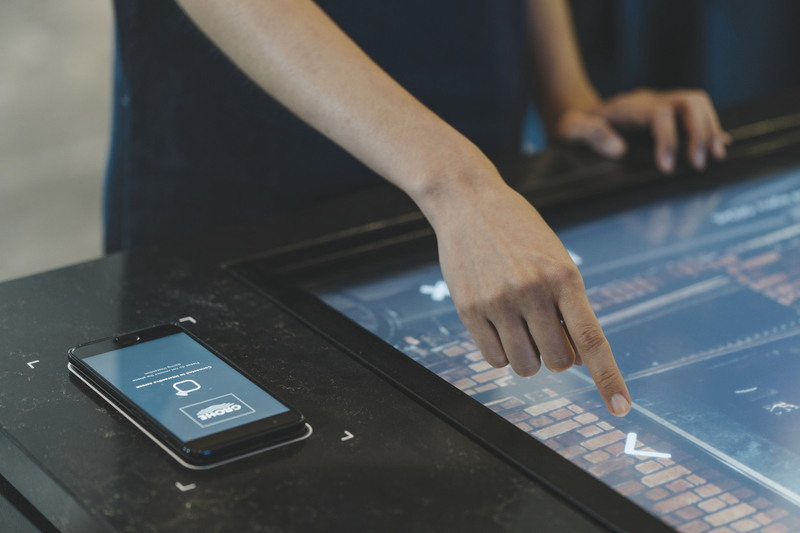 When walking through the flagship store, visitors also have the opportunity to tag GROHE products via their smartphone using RFID technology, thenhave the information they want sent to them by e-mail. 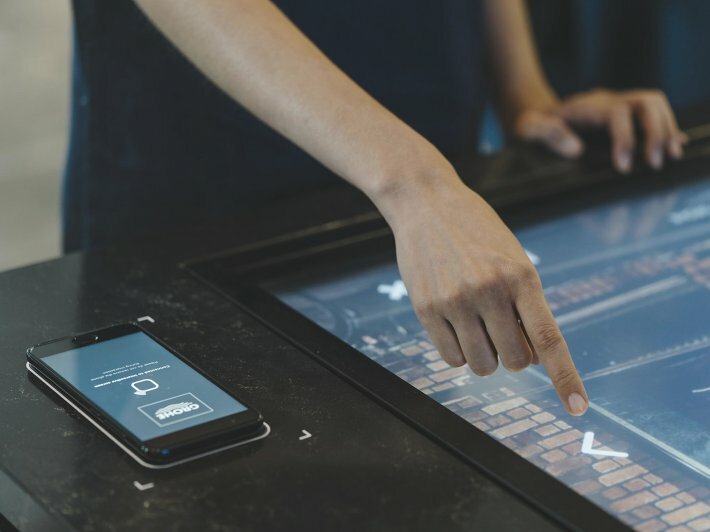 Alternatively, they can also directly project their selections onto aninteractive touchscreen display interface to better understand each product and view how these are used in hotel and housing projects around the world. Customers can also bring their own bathroom pictures and equip them with GROHE productsusing an app, tofind out, for example, which type of fitting goes best with which shower. Using their smartphone and viewing a 360-degree photo, consumers will be able to see whatthat would look like. 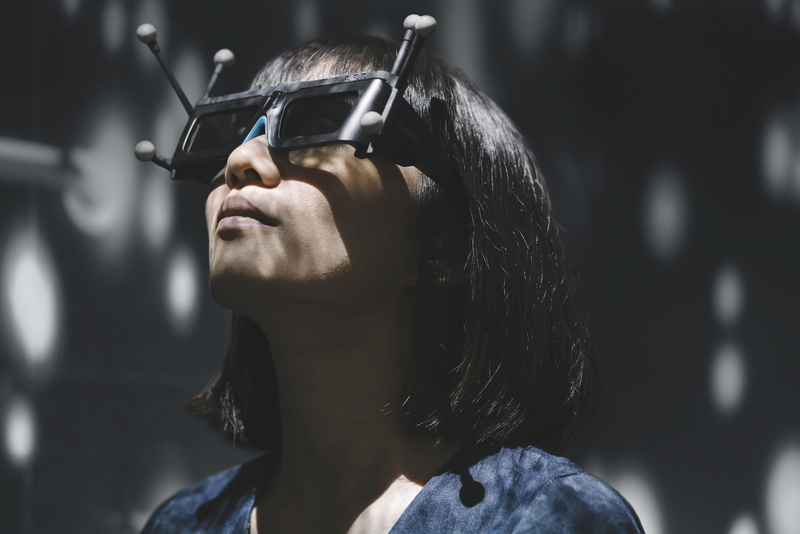 In addition, the redesigned bathroom is also virtually accessible with VR Goggles 3D glasses. Customers who would rather experience real products also get their money's worth at GROHE SPA: To experience the different shower sprays, GROHE SPA features live water areas where visitors can experience first-hand GROHE’s DreamSpray® technology that ensures utmost precision inside the showers and a uniform water distribution to each nozzle. Consumers can also try GROHE’s Minta Touch in the live kitchen area where the tap can be turned on and off with a touch of the arm, always leaving the levers clean and hands free to handle food in the kitchen. GROHE collections and products are found in many of the world's most luxurious spas and hotels. With GROHE SPA, seven of these bathroom suites have been recreated, each of which tells a unique design story and testifies to the preference of architects, designers and developers for the GROHE brand. In the new flagship store, consumers can walk through the spas to get inspired and to learn more about the different products. The aim of the showroom is for visitors to create their own, very personal spas at home. For more information, please visit https://www.grohe.sg/en_sg/.